The author has spent over ten years doing research on anticancer herbs and has gained gratifying achievements. He introduces 236 kinds of Chinese medicinal herbs in this book, which really provides good .reference for medical personnel who are engaged in teaching, research, prevention and treatment of cancer, and for cancer patients and their relatives. 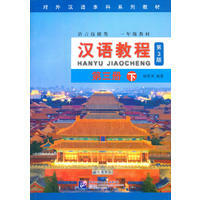 New Hardcover 19*26.5 cm, 320 pp. 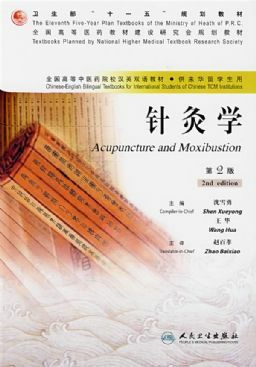 Acupuncture and Moxibustion 2nd edi.